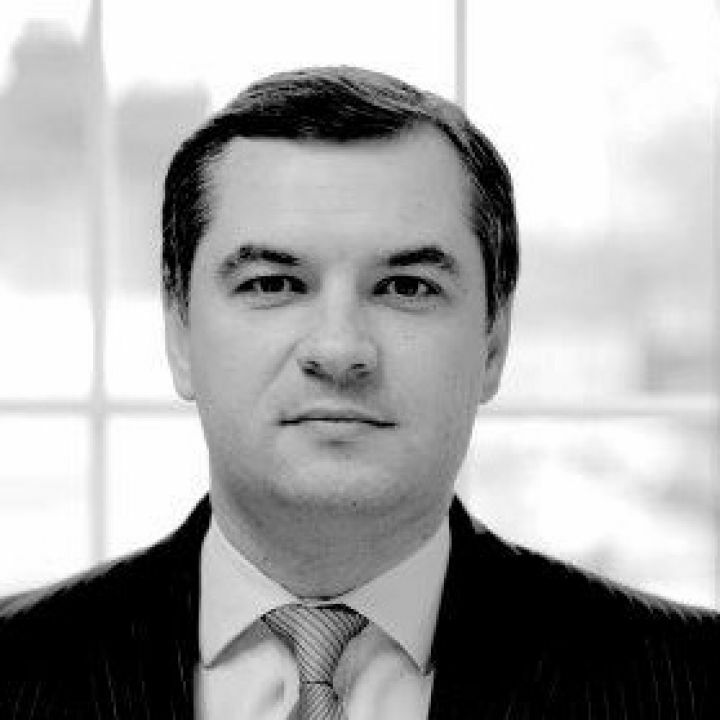 Alex Sirghi was admitted to the Roll of Solicitors of England & Wales in 2008. Having joined the renowned team of expert criminal defence lawyers at EBR Attridge LLP in 2002, Alex defends clients facing any one of a broad spectrum of criminal charges brought before the Courts each year by law enforcement agencies such as the Metropolitan Police, HM Revenue and Customs, National Crime Agency and the Police Central e-Crimes Unit. Additionally, Alex specialises in advising EBR Attridge LLP’s clients currently under active criminal investigation or those having been charged with committing an offence(s) relating to Youth offending. As an accredited Criminal Duty Solicitor, Alex Sirghi is a member of the Criminal Litigation Scheme and therefore able to provide consummate legal advice to individuals who have been arrested for allegedly committing any type of criminal offence. Alex provides free legal advice 24 hours a day to clients held for questioning at any police station in and around central London and boroughs within the Greater London area as well as at police stations in Middlesex, Herts and Essex. A highly accomplished criminal defence lawyer, Alex Sirghi professional achievements include having provided criminal defence services to high profile cases, several of which are regarded as notable cases.Being an expert criminal defence lawyer at EBR Attridge LLP also means that Alex Sirghi has experience of providing in-depth specialist legal advice and representation to company directors and owners as well as other corporate bodies who are under investigation or facing prosecution by law enforcement agencies and financial regulatory authorities including the FCA (Financial Conduct Authority), formally known as the FSA (Financial Services Authority) and law enforcement agencies such as the National Health & Safety Executive. Having been granted rights of Audience to act in the Magistrates Court & Youth Courts, Alex Sirghi is empowered to act on client instructions and provide first class legal representation in Court hearings within all Courts of Law. These include for example, bail applications, plea & direction hearings and summary trials that are heard in any of the country’s Magistrates Courts and Youth Courts.Additionally he has the invested authority to conduct an expert criminal defence for clients facing trial by jury at any Crown Court in England & Wales. Alex Sirghi has developed a strong and loyal client following. This is due to the high level of commitment and attention to detail demonstrated in every criminal case in which he is instructed upon to prepare an expert criminal defence.Under the Solicitors Act of 1974, Alex Sirghi is a fully qualified Solicitor regulated by the Solicitors Regulation Authority and employed by EBR Attridge LLP, one of the the largest criminal defence law firms in London,the South East and Essex who is also duly registered and authorised by the Solicitors Regulation Authority.Being employed by one of the country’s largest expert criminal defence law firms means that, Alex has direct access to the latest legal technology, research tools and professional support services vital to ensuring the best possible outcome to a client’s criminal case. Consequently, Alex consistently surpasses expectations at the conclusion of any type of crime-related prosecution faced by his clients. Alex is a fluent speaker of Romanian and Russian and he is more than happy to consult with clients in this language with total confidence. Alex is a highly valued member of the EBR Attridge LLP team which includes many of the country’s leading expert criminal defence solicitors and criminal solicitor advocates. 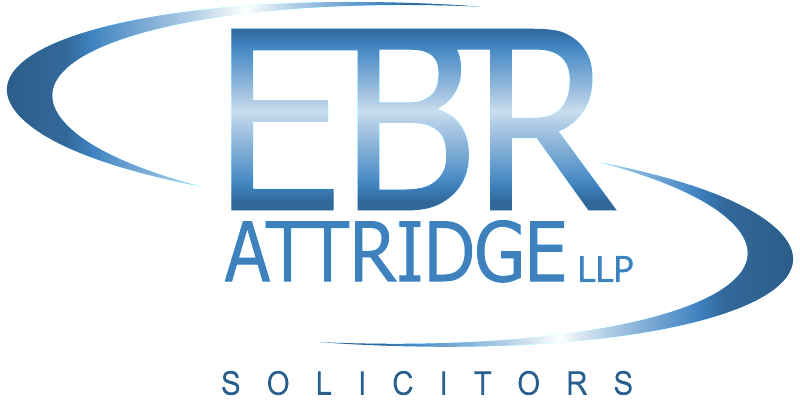 The vast majority of Alex Sirghi colleagues at EBR Attridge LLP hold professional accreditation to the Criminal Litigation Scheme. 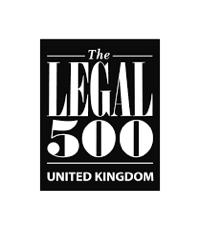 Owing largely to our extensive expertise, EBR Attridge LLP is listed by prestigious legal ratings guide, The Legal 500 and is only one of seven criminal law firms in the UK to be rated by SuperLawyers 2013. 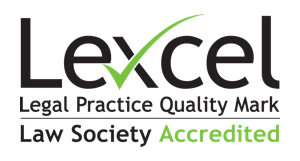 A number of highly skilled and qualified legal executives (CILEX) and accredited police station representatives support the overall team, together with highly experienced professional paralegals and supervised trainee solicitors. 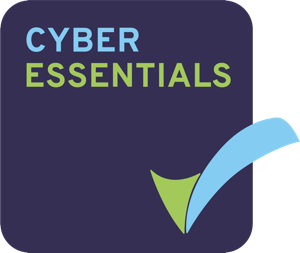 A first class highly efficient management support team complete the make-up of London’s largest criminal law firm. Alex Sirghi can be contacted on 020 8808 0774 or via email alexsirghi@ebrattridge.com to discuss how he together with other team members at EBR Attridge LLP may be of service.